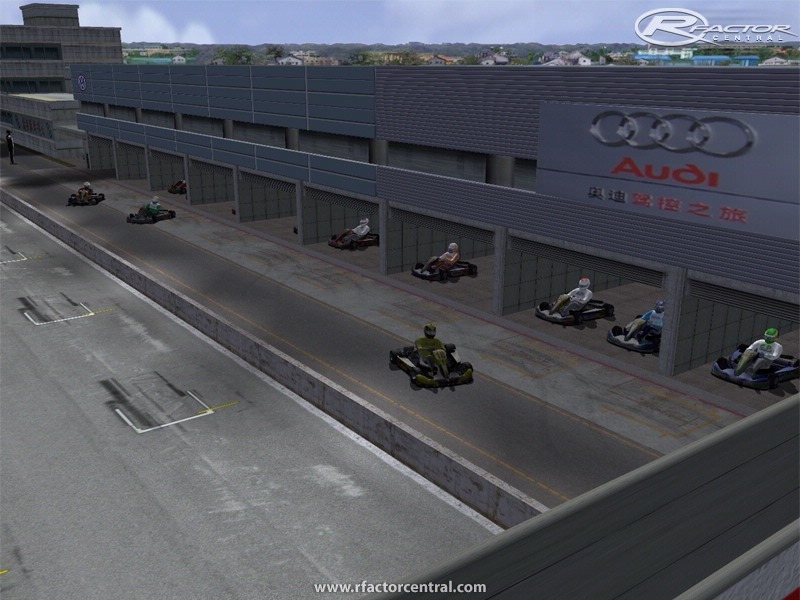 This is a revisited version of this fantastic kart track createb by Raceking. I just fixed curbs to karts can pass over it, and Jorge fix the cameras. i made this folder (BRKart_Tracks) to put inside all kart tracks that run fine with BRKart mod. today we have a big confusion with kart tracks. a lot of versions, and it can cause mismaches for a lot of people in online mode. To try fix this problem, i made this. 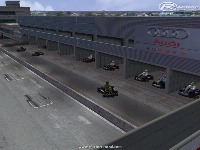 I will try put all kart tracks that run ok with BRKart mod into this folder. I hope you like. this kart track is fantastic! To install, open winrar file, and extract "BRKart_Tracks" folder into your "Locations" folder. This is a very strange thing. Goldenport is not a karttrack, but this rFactor track is rescaled to change it into a karttrack. But it looks very weird, the karts a looking very big this way. And I don't like the track layout for karting either. i think that you need create a BRKart_Tracks folder into locations, and insert track folder into this. thx for this awesome track! Are you aware that Goldenport is not a Kart Track. It's a road course for cars. Was the scale modified for karting? The karts look huge on this track. The only reason I ask is, I've raced there in real life in a 997 GT3 Cup Car. It's a great layout for karting but a bit too long in reality for anything less than a SuperKart. We hit 160+ on the back straight, are the karts topping out half way down the straight? Just wondering. I just ran it great track no flickering here and i am getting rdy to betta test all my tracks in there, so dont have to keep moving the new track folder out. Great job.